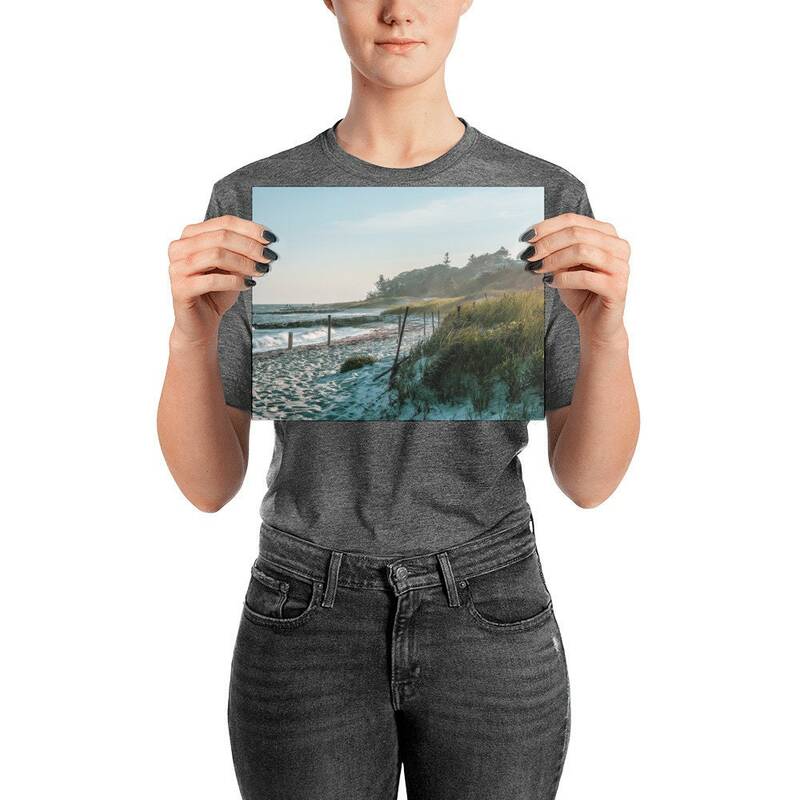 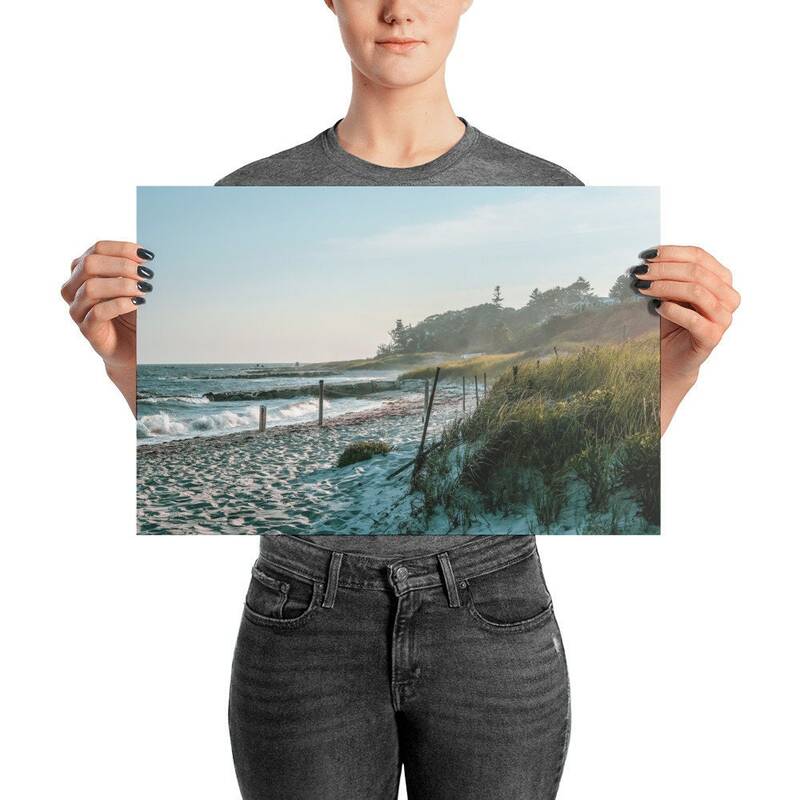 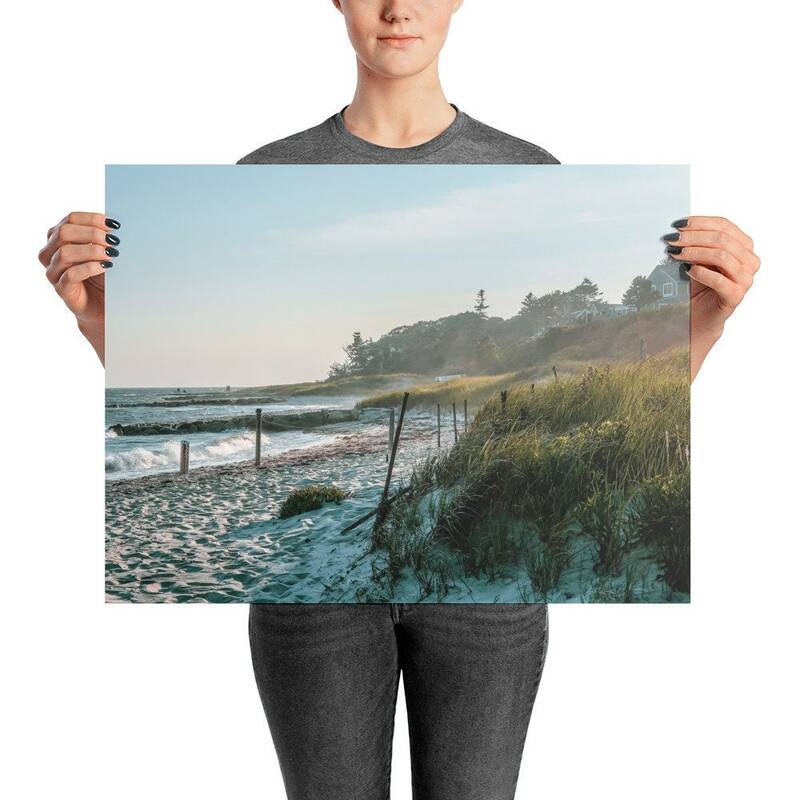 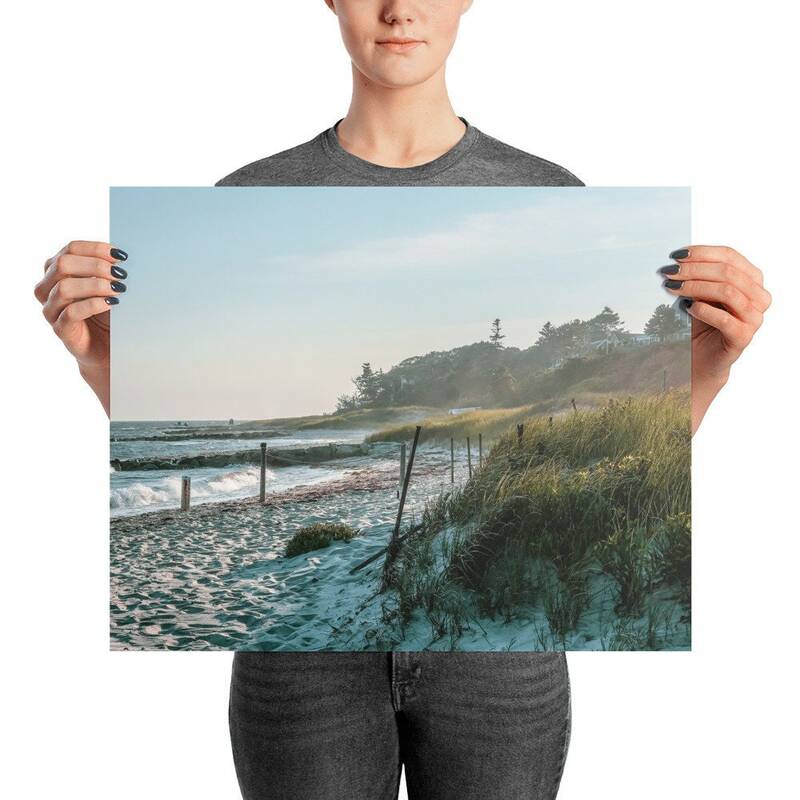 Catch a glimpse into Cape Cod's beautiful seashore with this one-of-a-kind print. 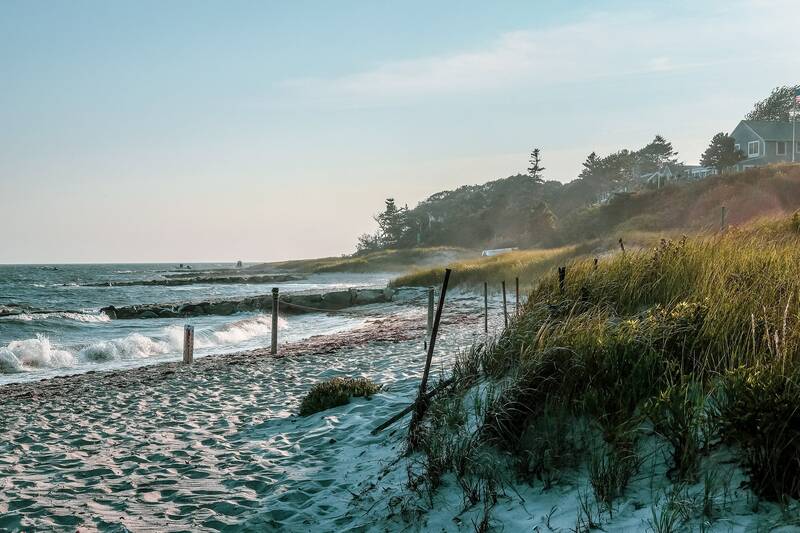 Taken on a rather windy day with the waves crashing on the shore and the sun shining just over the dunes. 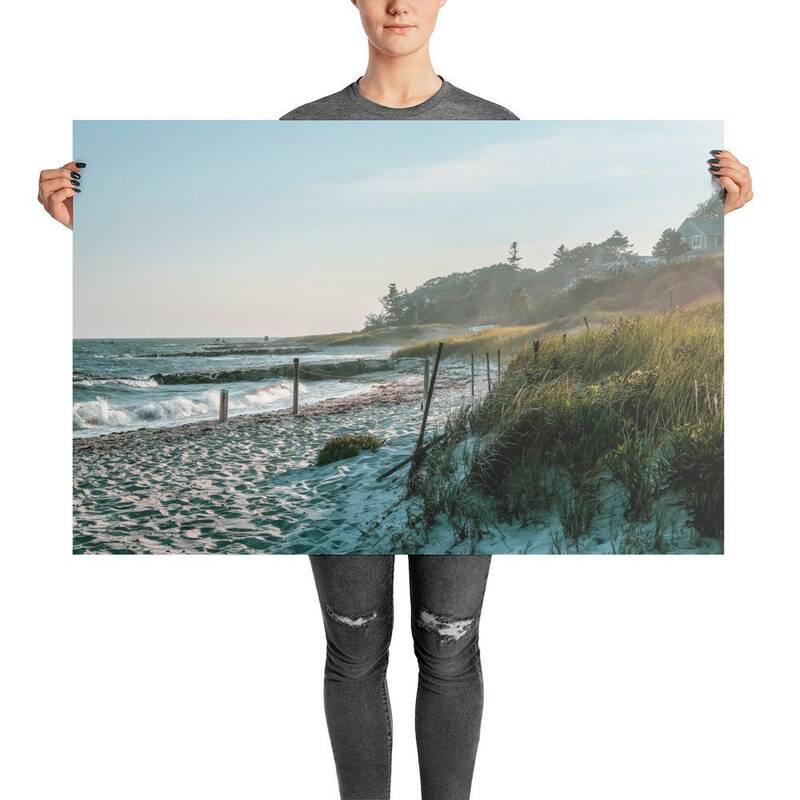 Wonderful for any living space or beach home.